On Thursday at midnight I finally watch a movie which any geek (and many people that aren’t geeks) could only dream would happen – Batman vs Superman. The problem I have is that it follows Man of Steel. I didn’t really like Man of Steel, it wasn’t the Superman I wanted it to be. This worries me as Batman is my favourite superhero and what I don’t want is Zack Snyder changing elements like he did for Superman. So here is what I want (and don’t want) from the most exciting movie of the year (after Captain America: Civil War of course). Many people who watch Dawn of Justice won’t be aware that Batman has taken on Superman a lot. It was done in Jeph Loeb’s Hush very well but it was in Frank Miller’s greatest Batman story, The Dark Knight Returns, that we see their greatest battle. When Snyder announced the movie at San Diego Comic-Con, he used one of Batman’s speeches from the comic to usher in the news. This is a good sign and the images already released from the movie seem to be heading in that direction. It also means that the battle works. Batman is “just a man” while Superman is a super-powered alien from another planet. What Miller does best is make it believable. 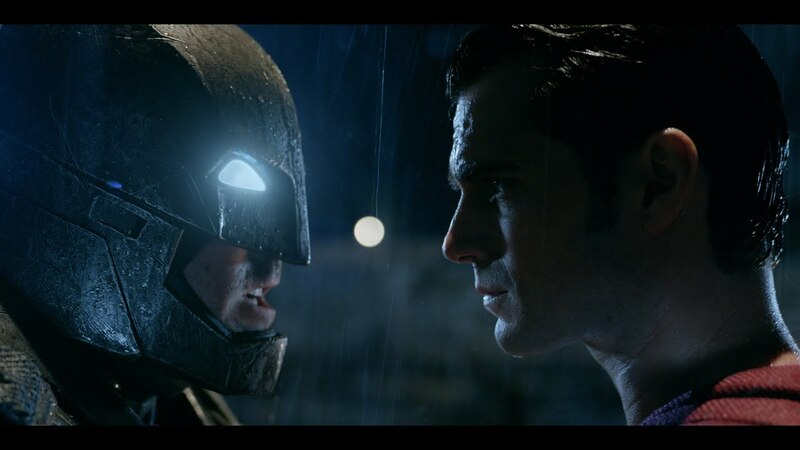 You believe Batman could beat Superman without having to suspend your disbelief too far. It is too easy to make your villain cartoonish. After the many successful versions of The Joker, people believe that zany, crazy and unhinged makes for entertainment. Unfortunately, it what works for Clown Prince of Crime won’t work for the master, genius billionaire. Gene Hackman’s version of Lex Luthor was a comic foil for Superman rather than any serious threat but the tone of Man of Steel (and what seems to be the direction of the DC movie franchise) lends itself well to a cold, calculated, jealous master-genius who will use any means to bring down Superman (the only person more powerful than him). 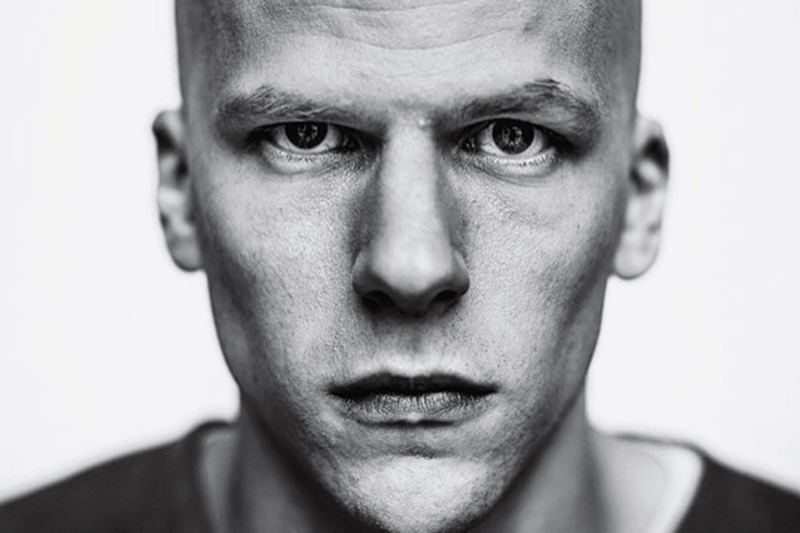 The trailers haven’t been promising but Jesse Eisenberg is a good actor and hopefully he brings something to the performance we haven’t seen before. This has also been hinted at in the trailer too and should hopefully mean we get a different Batman story this time. We already know there will be another look at Batman’s well-documented origin but we also got glimpses of a Robin suit. The fact that Ben Affleck’s version of Batman is older and retired offers something new too. Hopefully we get Jason Todd’s story in this movie. It is a dark, gritty story and fits well with the tone that Snyder has chosen. It also gives Batman a very plausible excuse for hanging up the cape and the cowl. The trailer also spoiled the revelation of Wonder Woman. It is obvious why she was included in the trailer, raising the excitement levels further for this movie, but it isn’t obvious why she is the movie at all! Two headline-superheroes should be enough and considering the film needs to bring the two to fisticuffs and then to handshakes, adding Wonder Woman could well take valid screen time away from the main characters. We also know that Jason Momoa’s Aquaman will feature in some way, as could new Cyborg Ray Fisher (or his “human” counterpart Vic Stone). The subtitle Dawn of Justice is worrying because it means that this movie will definitely try to set-up the Justice League film. Movies working too hard to push for sequels has already been a factor in detracting from the quality of superhero movies like Iron Man 2 and The Amazing Spiderman 2. DC are rightfully taking the opposite direction to Marvel. Marvel have their darker moments but also offer a much lighter tone and you are never too far away from a joke or a laugh. Snyder’s Man of Steel was dark, gritty and grim. There were times it tried to be funny but it felt too strained. Dawn of Justice could add some funny to the proceedings. Alfred was always good for a dry-wit but the trailer again seems to have put pay to that. Jimmy Olson or Perry White offered some humour too. The disdain Batman always gave to Superman was tinged with a dark-laugh. The trailer seems to be very light on the laughs (although the crack about Wonder Woman “being with you” brought a smile to the face) so I’m not holding my breath. 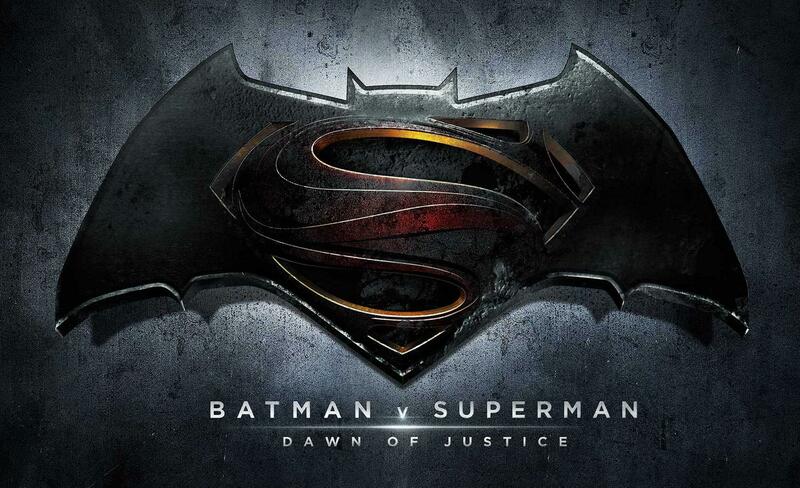 Overall, Dawn of Justice offers the chance to become the biggest movie of the year. Even five years ago Batman vs Superman would have been an unstoppable force in the summer schedule however after Man of Steel and the meteoric rise of Marvel, Dawn of Justice doesn’t even feel like the biggest comic book movie coming out of DC (Suicide Squad look better!) If the film manages to do any of the above I’ll be happy but really this is a film that Snyder can only mess-up; as Batman vs Superman should manage to write itself. 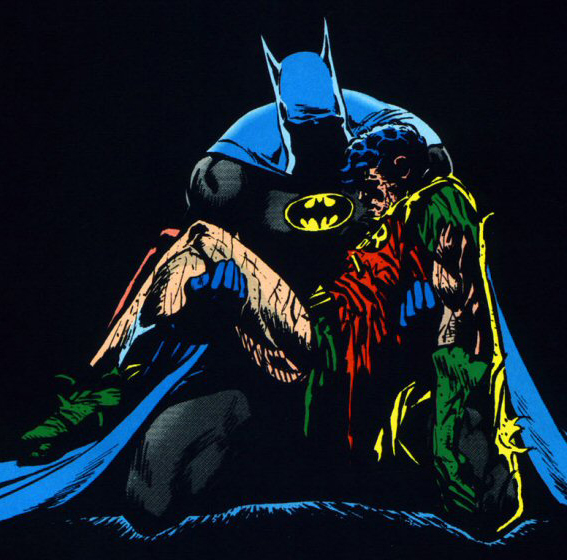 Based on the trailer it doesn’t seem like they’re going to use the Jason Todd story too intensely. Joker killing Todd doesn’t do a whole lot to fuel the Batman v Superman fight, so I’m thinking they’ll save Todd for the Batman standalone film. I know they haven’t announced one yet, but Affleck directing a Batman film set earlier in the timeline seems like a pretty easy call to me. Sets up the ability to tell the Jason Todd story well too. I think the spray-paint on the Robin suit links to Jason Todd. They don’t necessarily have to cover the whole tale, just refer to it as the reason Batman has decided to stop being Batman. Oh I absolutely agree with that. I’m sure there will be some sort of reference to Todd and the Joker killing him. I’m just not sold that it will be a huge plot point in this specific film. I know. My excitement is growing everyday.